Get yourself prepared for Lyon Esport ! The eleventh Lyon Esport will take place from February, 16 to February, 18 in Cité de congrès, Lyon. Alongside the traditional League of Legends tournament, a Fornite event will be held for the first time. 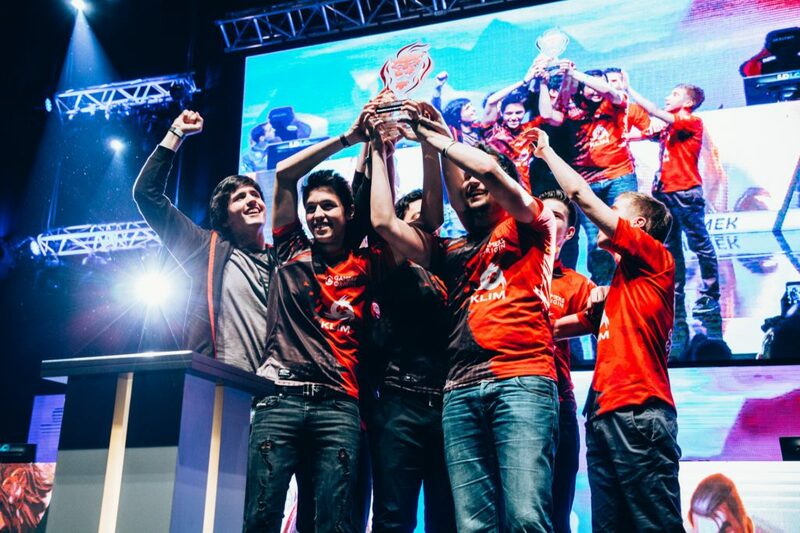 Title-holder, GamersOrigin is about to travel to Lyon with a true will of success. French League of Legends most famous competition is divided in several brackets, professional, elite and amateur, built step-by-step when teams drop from the professional bracket. It awards its best professional competitors with €25.000. It is also the very first LAN of the French LoL Open Tour, a perfect opportunity to earn points to get closer to the new European tournament planned by Riot. This will be the first LAN of our new League roster, with high expectations. We might face the best French teams during the tournament, as Vitality Academy, LDLC or Millenium. The “best French team of early 2018” award is at stake during Lyon Esport, and GamersOrigin will do its very best to bring the trophy home. Lyon Esport allows the audience to meet pro players and streamers like Solary, Steam Team and Zerator’s Indy Spensable. These streamers will fight during the opening ceremony, at 18:00 on February, 16. The group stage will be the first step on the path to victory, on February, 16, with 64 teams in 16 groups of 4. As runner-up of the qualifier, GamersOrigin is in group Bard with INSA Esport, GalactiX Black and Exia Red. The best team in the group will qualify for the playoffs and earn LoL Open Tour points, whereas the other three will play into the IBIS amateur tournament. If GamersOrigin manages to finish top of group Bard, the team will face in round of 16 another team which claimed a first position in its group #GOWIN.